Joskos’ experienced networking team will work with you to identify your current and future networking needs and help you select the right switching equipment for your school. We will then design a complete network infrastructure solution for you with your budget in mind, and implement and test it to an agreed timescale. Joskos has a proven track record implementing infrastructure solutions in schools. 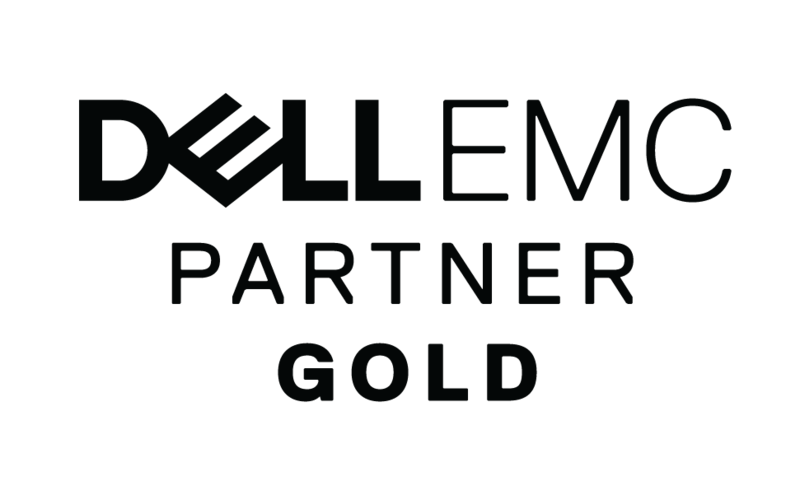 Our long-standing partnerships with leading manufacturers such as Dell ensure that your school will get the most appropriate, cost-effective solution. To find out more about how Joskos can help you build a more effective network, fill in the form or call our Educational Technology Specialists Team on 0845 37 000 38.